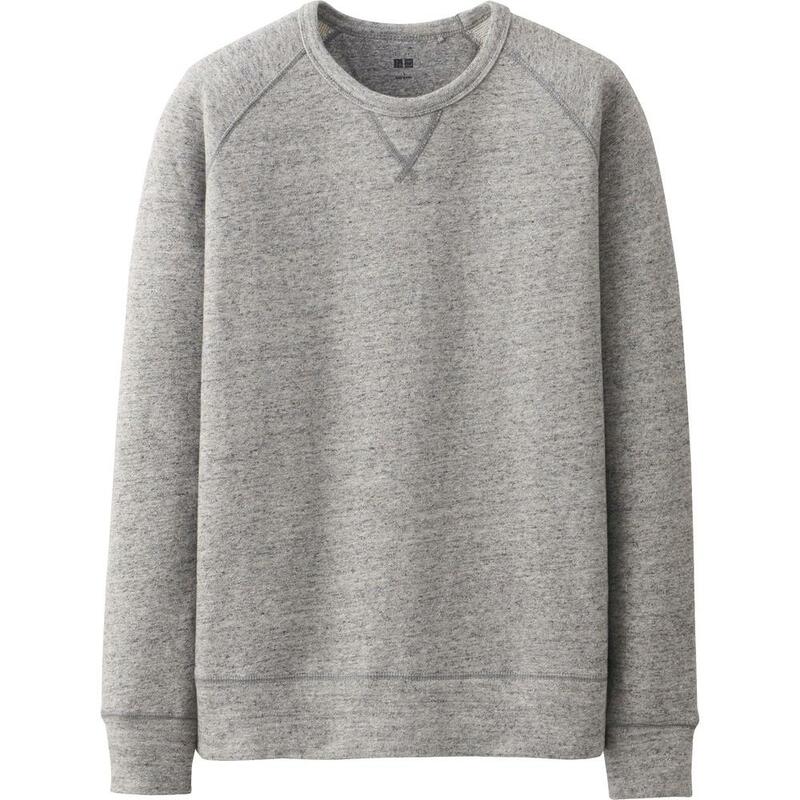 Everyone needs a grey sweatshirt. If you don't own one, go buy one. Why? Not because I say to... but because it's just smart. It's extremely versatile, it's warm and it's handsome. End of story. A slim fit. 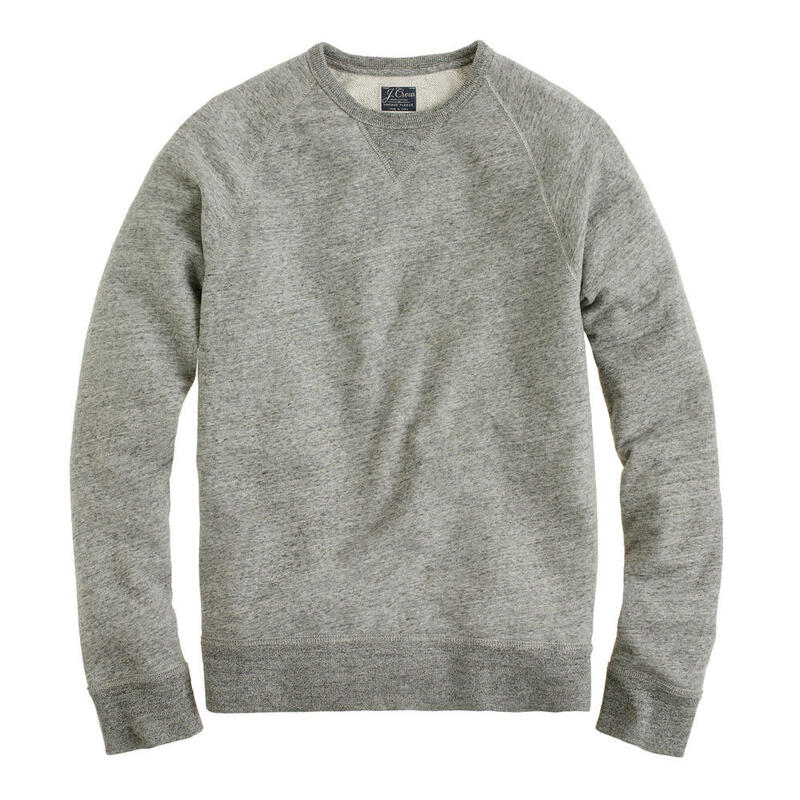 You don't want one with a square body and wide arms unless you want to look like a sports fan or college student (it's fine if you are one but there is a time and a place for that kind of sweatshirt: your sofa or a sports game, nowhere else). The slim fit will instantly elevate and polish your look. Just avoid one with a tightly ribbed waist band. It will ride up and give you the appearance of a muffin top... and that's not cute on anybody. And yes, that can happen with skinny guys too. That's really it. It's not overly complicated, that's the beauty of it. Indigo denim is standard. Cream denim takes it up a notch. Wear it with a suit to take it up several more notches (see last post).